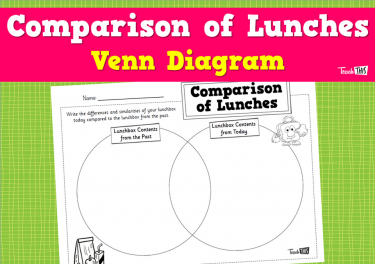 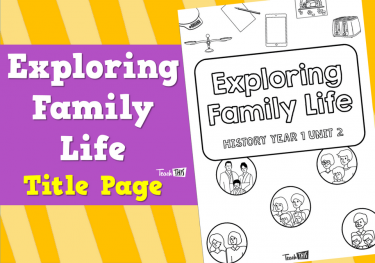 Explore differences and similarities in families – past and present. 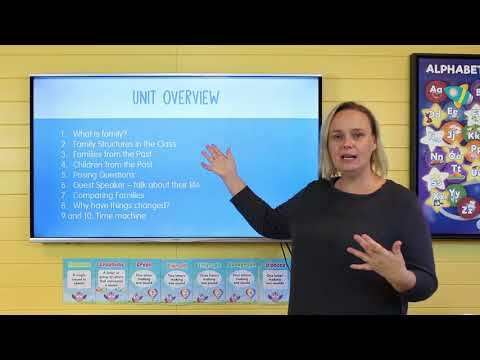 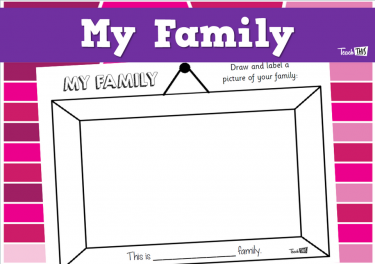 This lesson looks at families, what makes up a family. 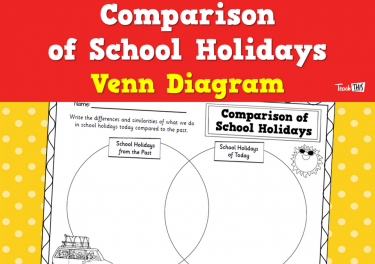 the similarities and differences between them. 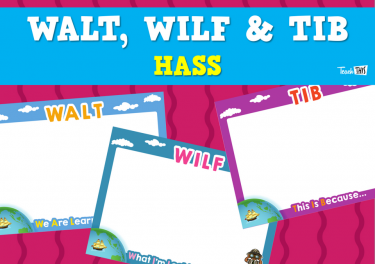 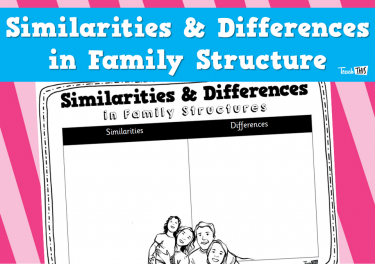 This lesson explores how the structure of a family is differs from student to student. 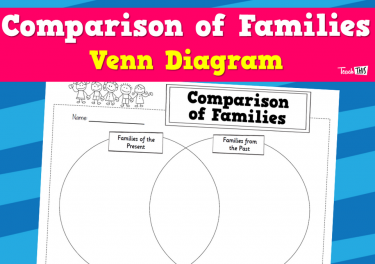 Students will compare families from the past and present. 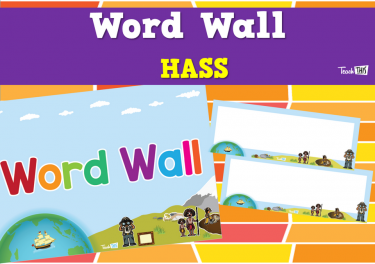 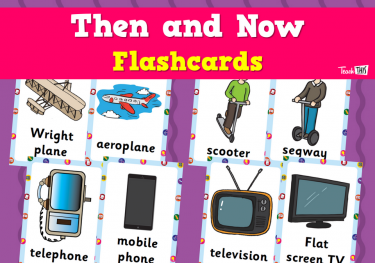 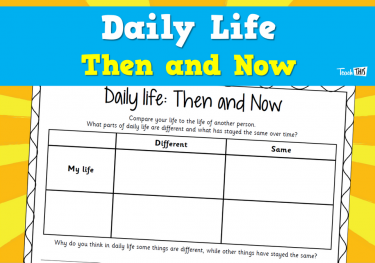 In this lesson we will look at children from the past and how aspects of their lives are different or the same to ours today. 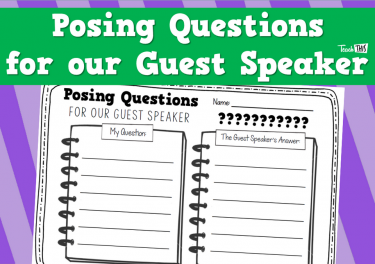 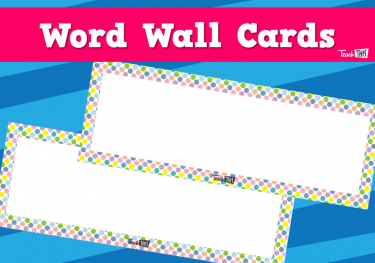 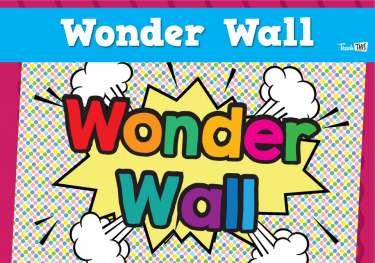 In this lesson students will write questions to ask to their guest speaker in the next lesson. 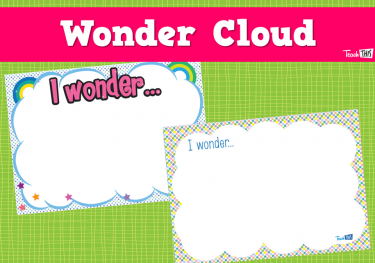 Student will find out information about their guest speaker by posing questions. 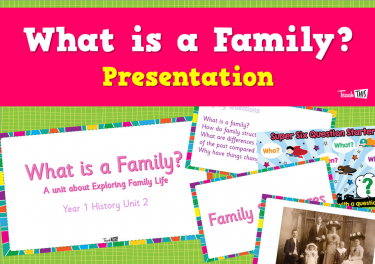 Students will compare their family life with the family life of the guest speaker. 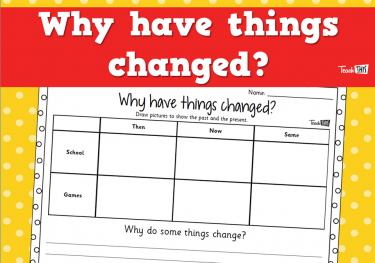 This lesson will show students that things change for certain reasons and that changes are a good thing. 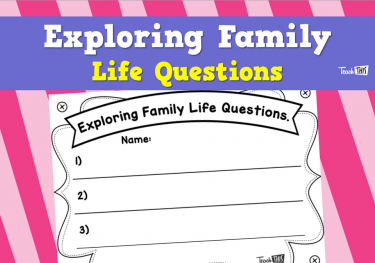 Students will use an imaginary time machine to travel back and pose questions to a family member. 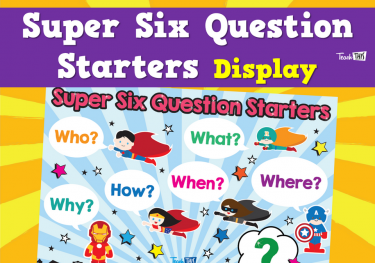 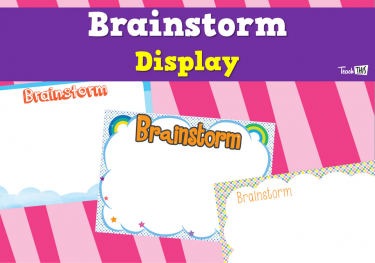 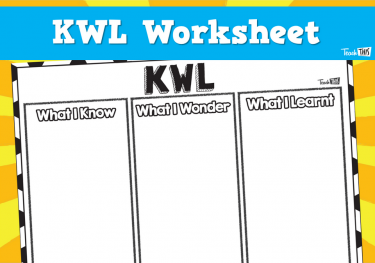 This lesson students will answer the questions they came up with in the last lesson.